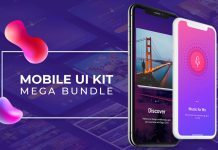 Magical mockups bundle from Pixelo. 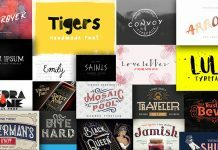 Get over 700 unique mockups with an extended license and a discount of 99%. 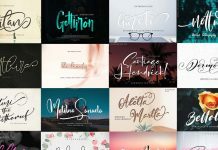 Now you can add some magic to your designs with this huge bundle of more than 700 highly-professional mockups. 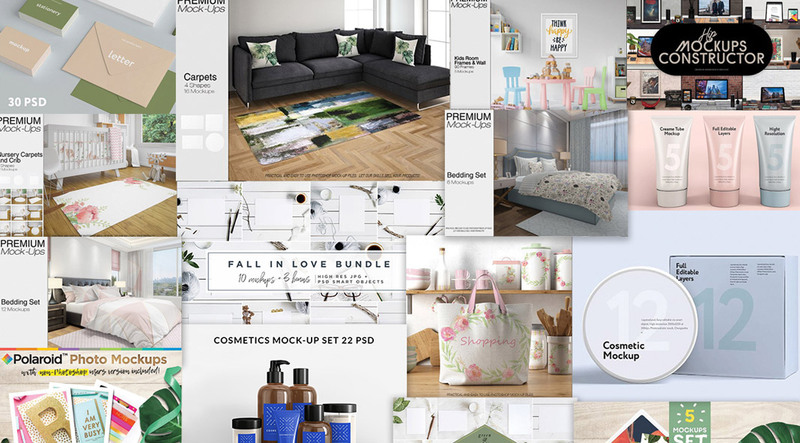 Whether presentations for your clients or posts on social media, the Magical Mockups bundle will help you to make your work look more awesome. Available only at Pixelo, everything comes with an extended license. 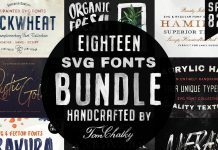 Instead of paying $3300 USD, this huge bundle is available for just a very limited time for only $39 USD—that’s 99% off! 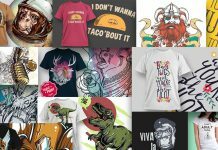 This selection includes suitable mockups for business cards, magazines, outdoor media, stationery items, posters, smartphones, laptops, food and drinks, books, logos, apparels, cosmetics, baby themes, greeting cards, frames, and many more. For further information on all features, please click on the following link. 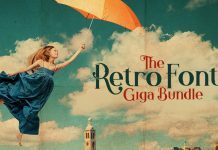 You can purchase the entire bundle only for a limited time at Pixelo. 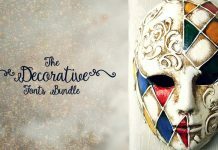 Get the Magical mockups bundle from Pixelo. Hurry and download the collection on Pixelo. 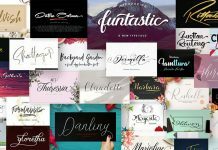 Feel free to have a look at our Fonts and Templates sections to find more graphic design products.